Here at Level One Property Group! 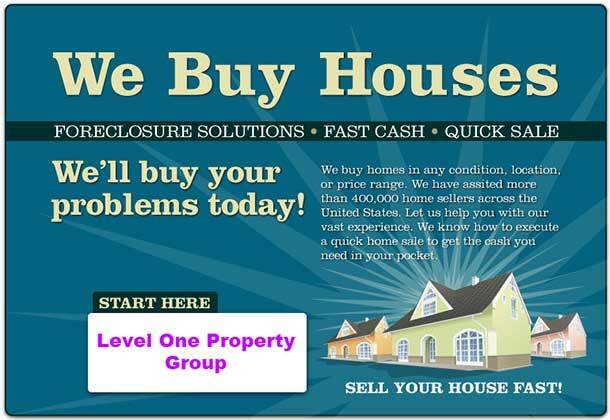 We offer honest solutions to property owners who require to sell fast and investors looking to grow their portfolios. We’re one of Florida’s premier real estate investing companies because we concentrate on doing things right, better, and client satisfaction is always put first. We specialize in distressed single family homes, bank reo’s, probate, back taxes, liens and violations as well as offer assistance to foreclosure home owners whom may need to sell fast no problem is too big for us. Our job is to make your life easier as experienced investors we have the capability to offer various solutions when handling each client. Rest assured we have options that traditional buyers do not. Level one property group believes that you should be able to sleep at night without burden over your head.